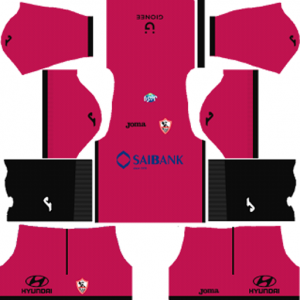 How To Download Al-Zamalek Kits for DLS: Are you still searching for Dream League Soccer Al-Zamalek kits and logo URL? Now the good news is, fans of the football game Dream League Soccer can now download the new released DLS 512×512 Kits and Logo URL for your Al-Zamalek Team and enjoy the game. This is an Egyptian sports club based in Meet Okba, Giza, Egypt. The nick names of this football club are The White Knights, The Royal Team, The White Castle and The School of Art and Engineering.This football club competes in the Egyptian Premier League. This football team was founded on January 5, 1911. The name was changed to El-Mokhtalat Club in 1913 and in 1941 it was changed again to King Farouk Club,named after King Farouk. The name finally settled as Zamalek SC after the 1952 Egyptian revolution. 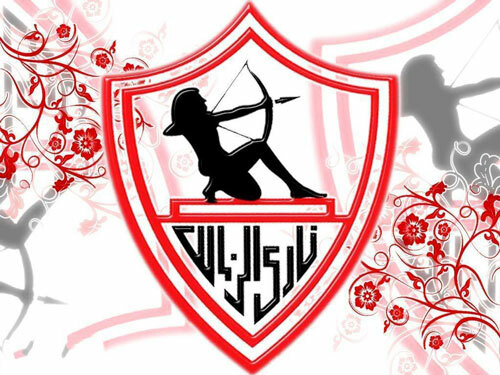 Al Zamalek Sporting Club has many sports. Zamalek has won many Olympic and non-Olympic sports alongside football, such as handball, athletics, volleyball and basketball. Zamalek has never been relegated to the Second Division. 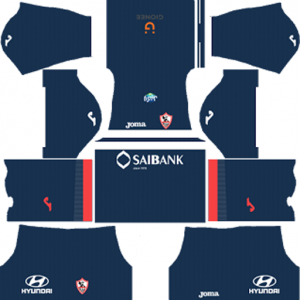 If you’re a big fan of DLS Al-Zamalek Team, these kits are for you. 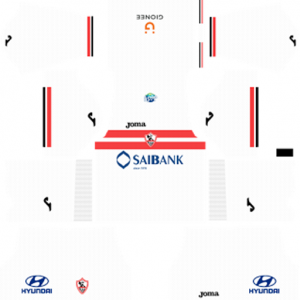 Download Al-Zamalek Kits and logo for your team in Dream League Soccer by using the URLs provided below. 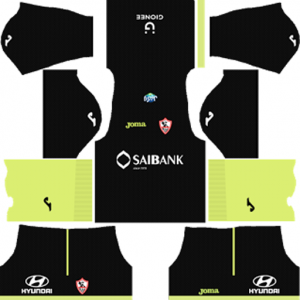 To download Al Zamalek kits and logo for your Dream League Soccer team, just copy the URL above the image, go to My Club > Customise Team > Edit Kit > Download and paste the URL here. If you have any request, feel free to leave them in the comment section.